Now Offering A Cold-Brew Coffee Concentrate Production Service! 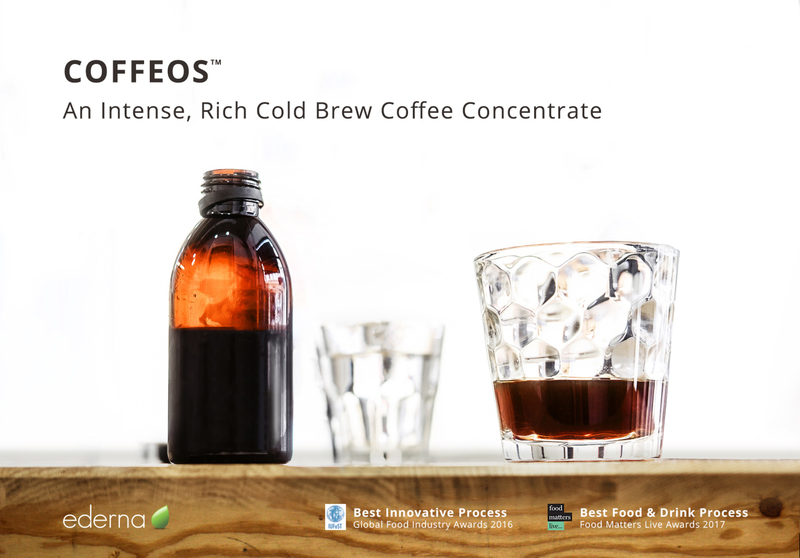 With its expertise in process development, EDERNA offers contract manufacturing to produce Cold-Brew coffee concentrate using manufacturers' own coffee grounds, resulting in unique concentrates specific to their brand. More info: Check out the Edernews of April.